I learned that early in this job, and I’ve been reminded of it often. Chris Poore, adviser of The Kentucky Kernel, the student newspaper at the University of Kentucky, also has a farm business where he delivers eggs door-to-door in downtown Lexington. 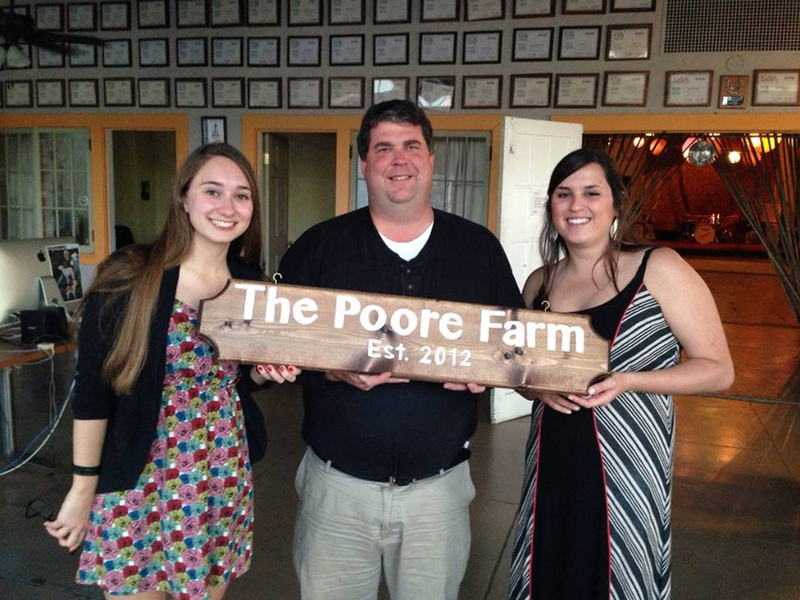 The Poore Farm sign was a gift from students and presented by Becca Clemons and Rachel Aretakis, two former editors, seen it the photograph with Poore. I would even advise you to put that phrase on your wall. 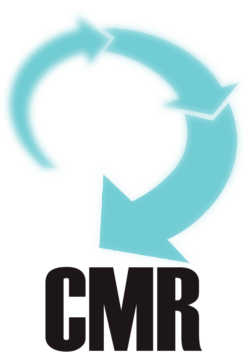 It would remind you that each time you get a complaint you should listen, but then make sure students talk to the complainer and resolve the problems themselves. It would remind you that when students make mistakes, you should offer suggestions but make sure the solutions for dealing with those mistakes come from them. And when there are problems on staff, it would remind you to offer your advice but make sure students are driving toward the resolution.One of our editors died recently, and the student newspaper organized a memorial and candlelight vigil for him. The mayor, police chief, dignitaries and hundreds of others attended. I worried about my students all day. I wondered if it would be too much. I wondered how they would do in front of such a large crowd after such a devastating tragedy. I even prepared remarks in case I needed to step in for them. But as the memorial began, I was immediately comforted. Our student leaders that night stepped up to the microphone one after another and ended a horrible day with their own beautiful words. We are here to teach, to nudge, to offer advice, to listen, and then, maybe most important, to step out of the way. I haven’t always remembered that. But on those days when I do, I always feel the greatest joy and fulfillment.